NEW CONDITION, WELL MAINTAINED AND A CLEAN CARFAX!! This is the right Honda to tackle this up coming winter weather. 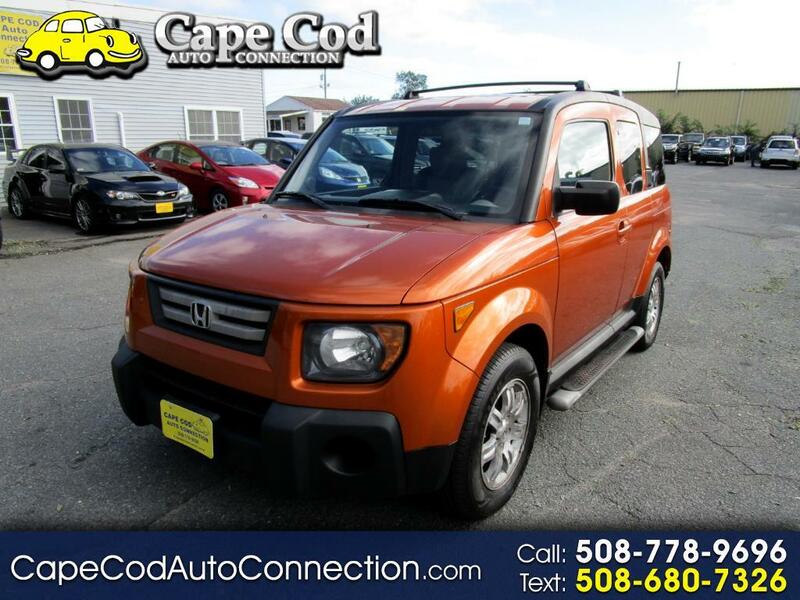 It offers great fuel efficiency, lots of room, all wheel drive capability, safety, and Honda reliability. It has just been completely serviced and is ready to go. A great color in a sporty package. This is a fun vehicle to drive, especially in the winter. Honda quality at its best. Check out the pictures and the Carfax!! This is a nice one.